Pat is responsible for the day-to-day functions of the Hamrick Home residence. His duties include: cleaning, cooking, dispensing morning medications, and ensuring the associates are ready for the day. Pat also mentors the associates by helping them with living skills, manners, and personal shopping. Pat joined our staff at Aldersgate 5 years ago after retiring from Center for Life Resources, formally Central Texas MHMR. 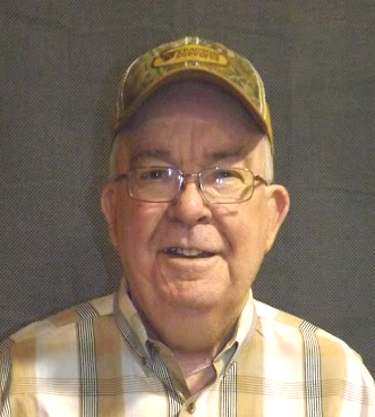 In his 30 years there, Pat served in several capacities including Home Care Services. In his spare time, he enjoys fishing, watching sports, and reading. Aldersgate is a place that is helped me tremendously, both mentally and spiritually. I see the love the staff distributes to the associates and the love we receive in return. I cherish and love my work here. The associates make me feel young again!